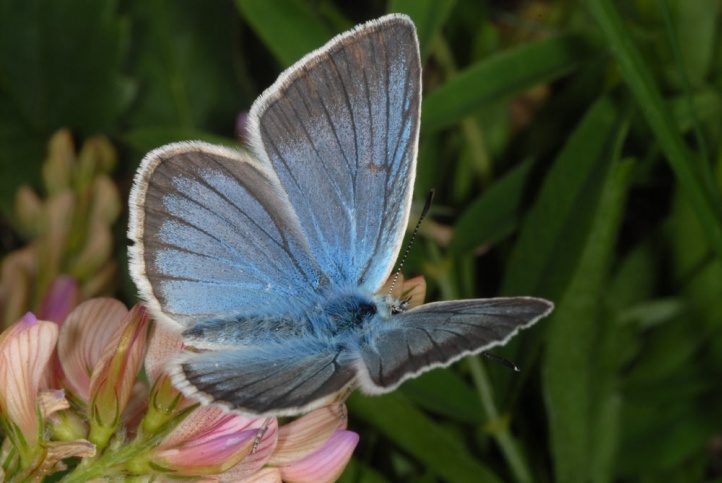 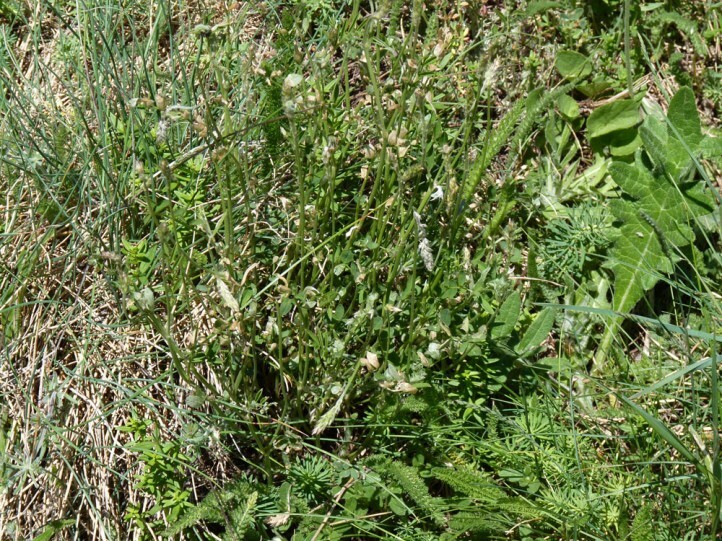 Polyommatus damon colonizes nutrient-poor grasslands up to well over 2000m asl in the Alps and other mountains. 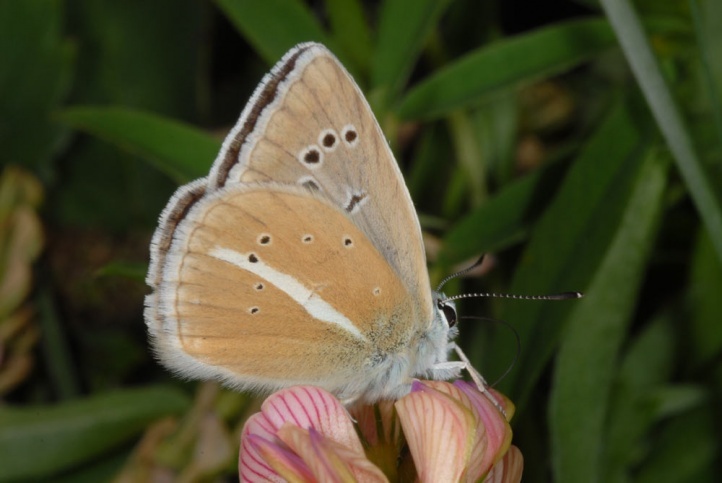 The butterfly is missing in large areas of the northern Alps. 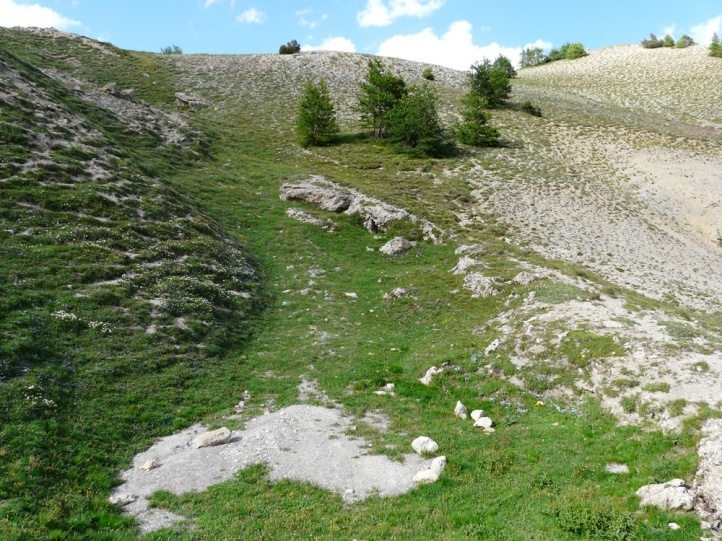 In the Southwestern Alps, it is however widespread in almost any major mountain range. 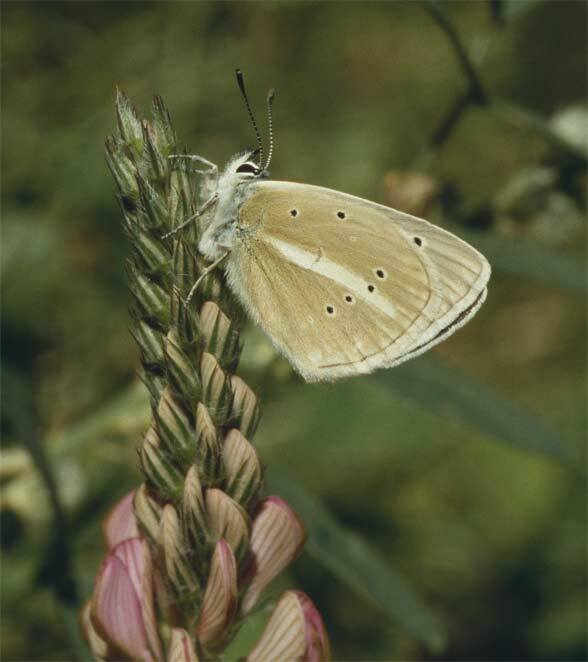 In Germany Polyommatus damon has almost disappeared and there are only a few places left, e.g. 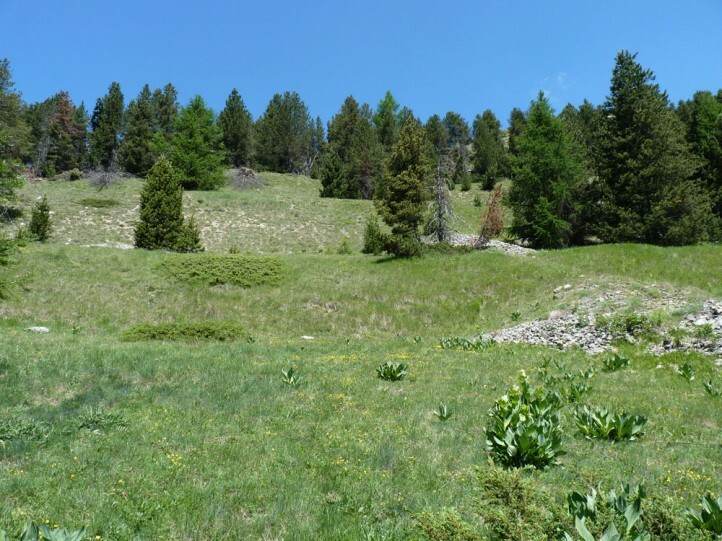 in the Jura Mountains. 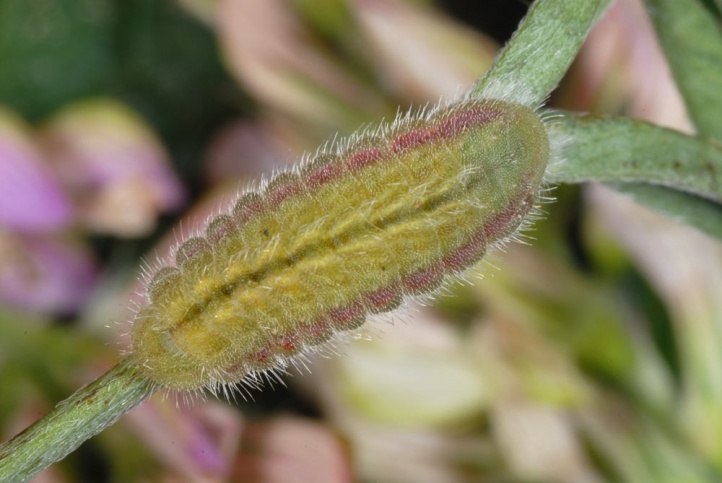 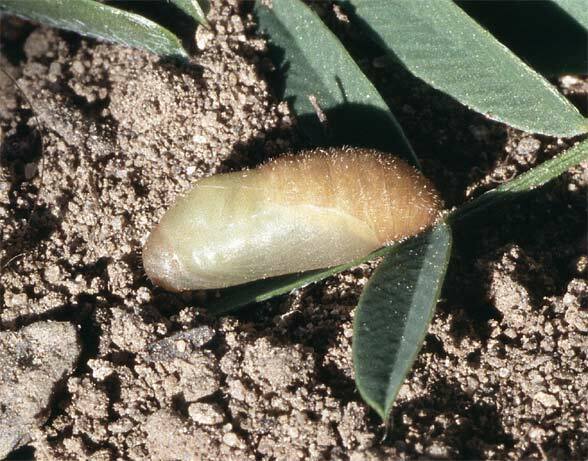 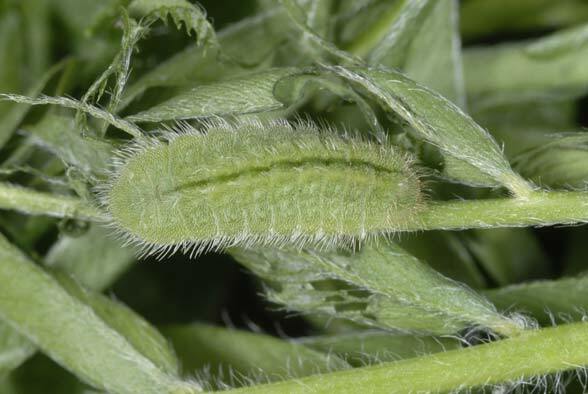 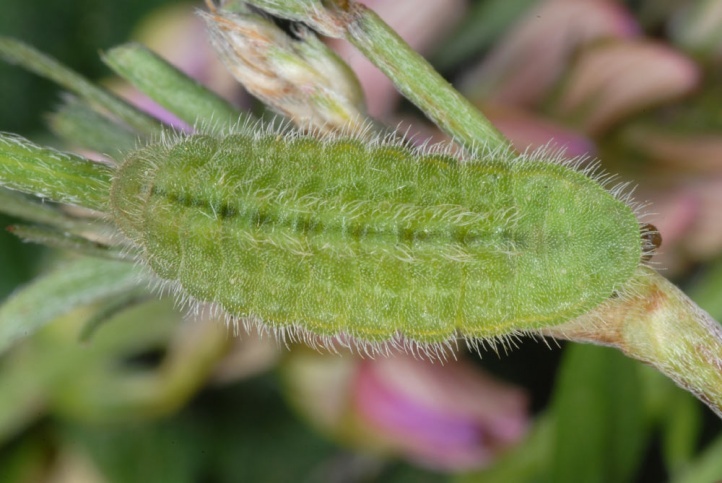 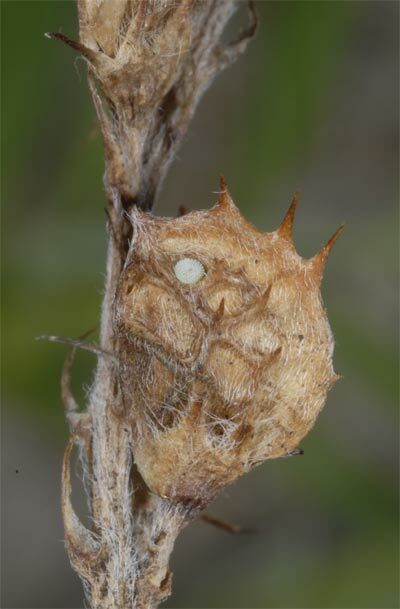 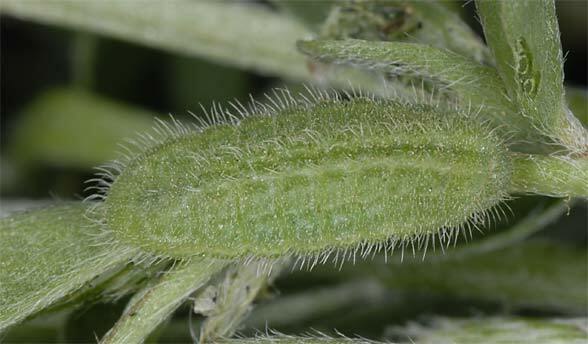 The L1-larva hibernates in most cases, rarely also the caterpillar in the egg shell (the latter according to literature). 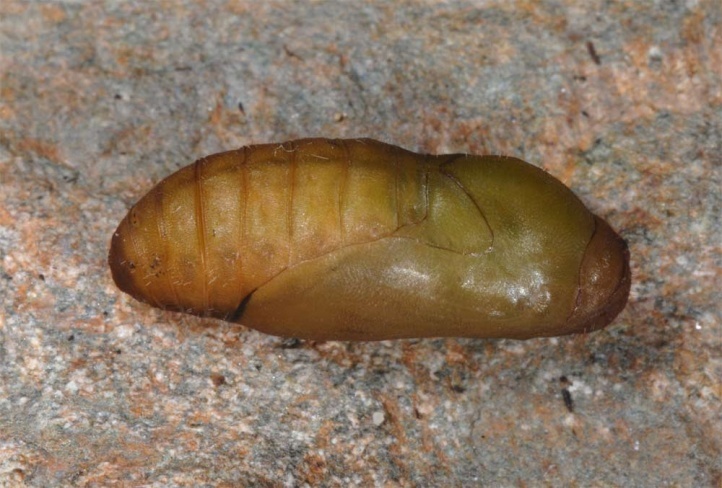 The L1 feeds before hibernation for a short time and then starts dormancy close to the ground in the litter. 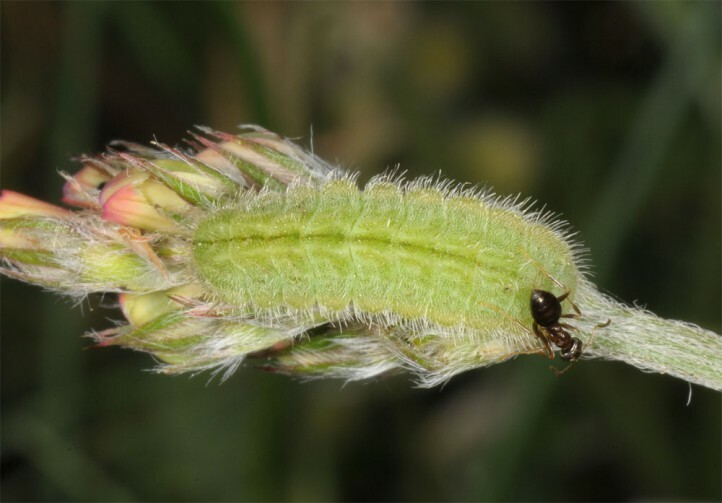 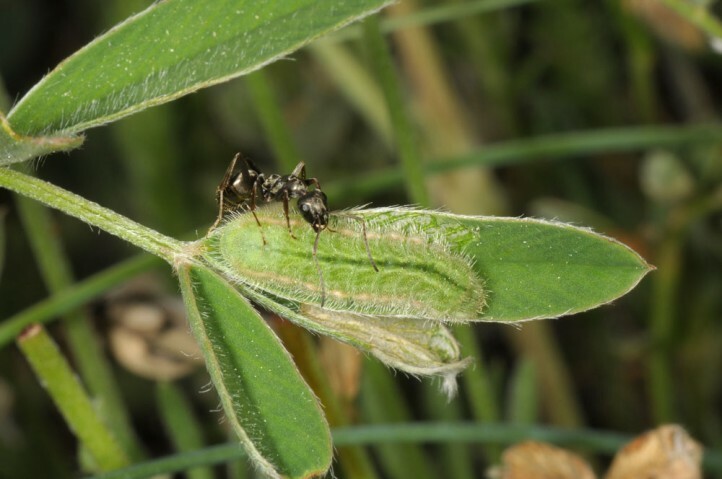 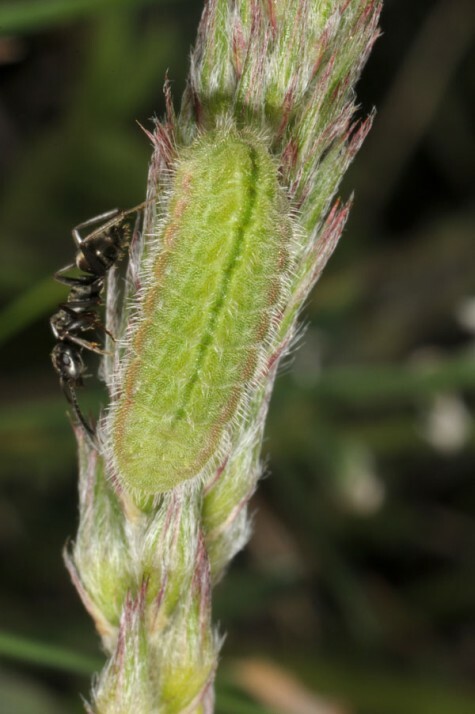 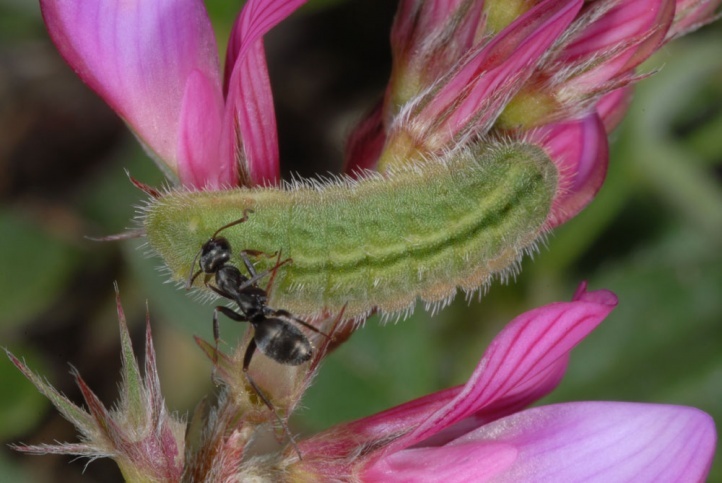 I found larvae, for example, in the end of May in the Maritime Alps (Cuneo) and the Valais (April to June) quite often close to the ground during daytime, occasionally also feeding then, most often accompanied by ants. 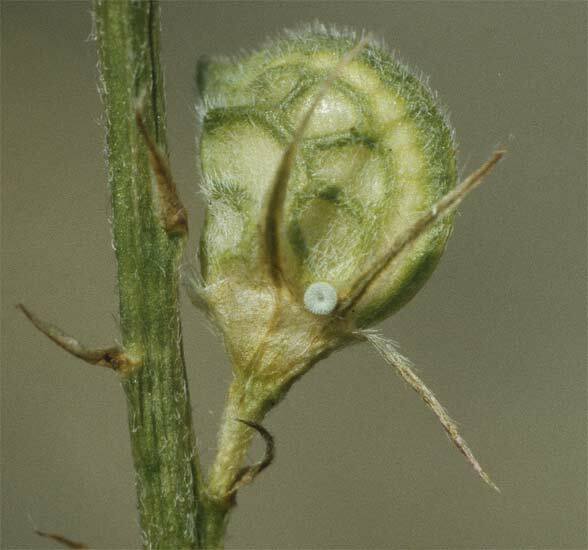 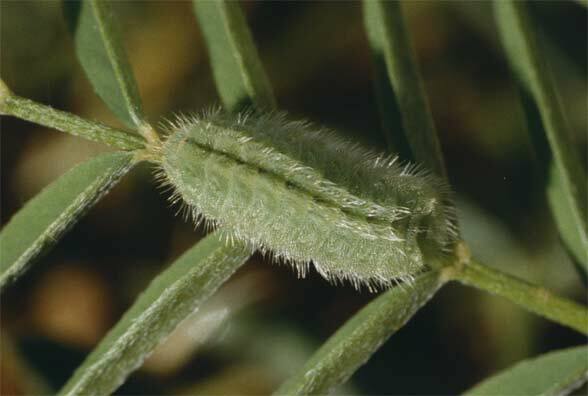 The eggs are partly deposited at dry fruit stands, but also partly on green leaves of the host plant and at surrounding plants (Potentilla). 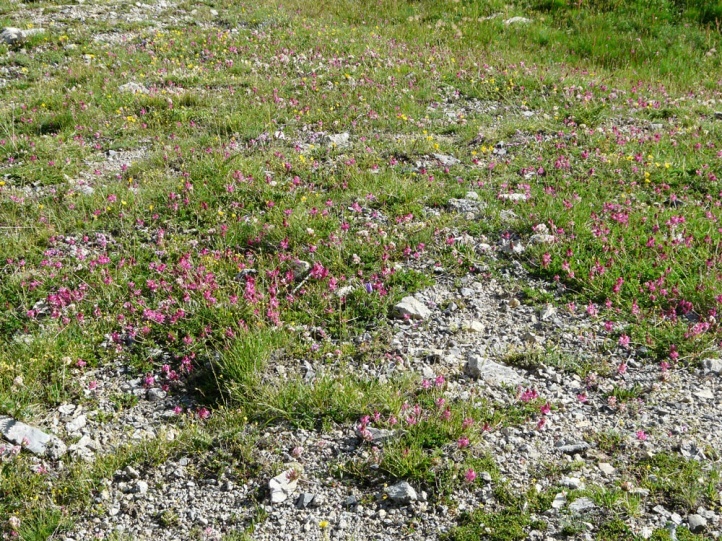 The latter observations have been made in the Valais. 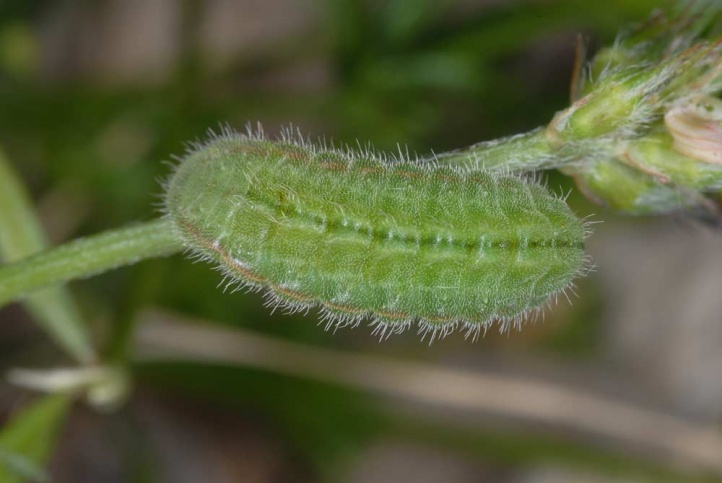 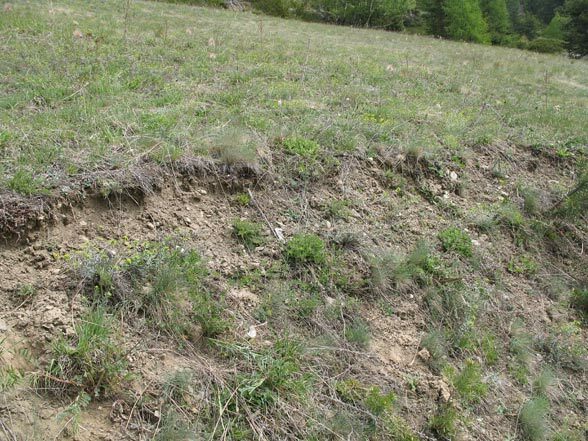 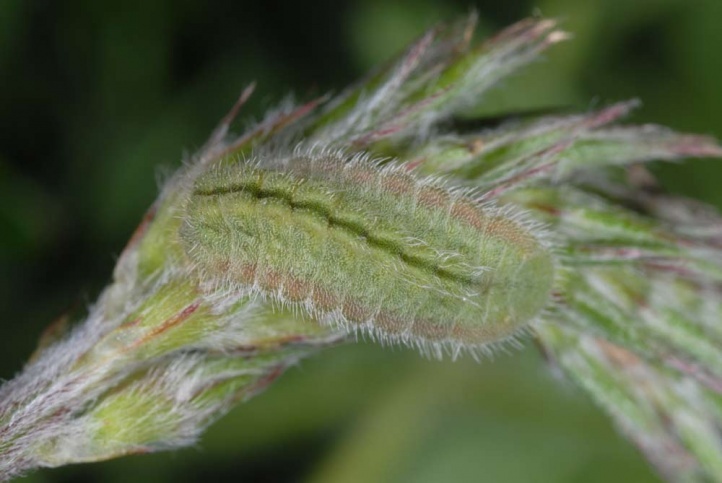 Polyommatus damon is threatened with extinction north of the Alps due to the drop of the host plant under mechanical (no overgrazing or intense mowing) and microclimatical (hot, low vegetation cover) acceptable conditions. 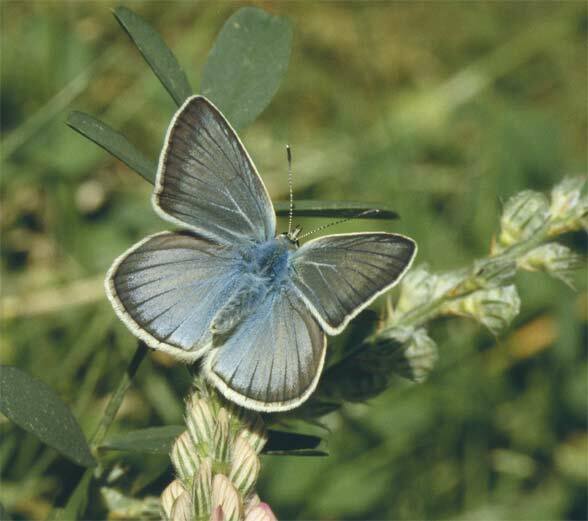 In the Southwestern Alps, however, Polyommatus damon is still a common butterfly in the higher elevations. 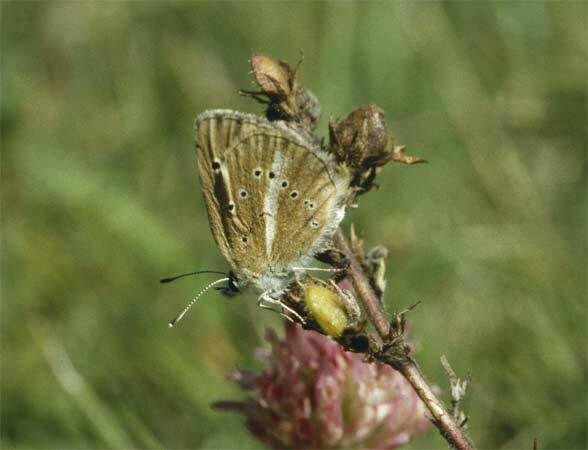 Polyommatus damon occurs locally from Spain across central and south-Eastern Europe (Balkans) and Turkey to the Altai Mountains in Asia.